Congratulations to Mitch Salzman who is the 2016 CKFC Bass AOY! 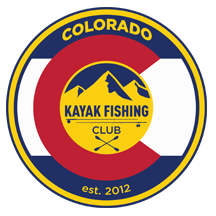 31 kayak anglers competed in 2016 via the CKFC Bass tournament circuit to see who would be crowned with the Angler of the Year (AOY) title. 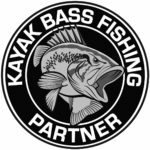 Three bass only tournaments were held on different bodies of water spanning different times of the year, forcing anglers to adapt to different conditions and environments. A cumulative point system was used in each event, summing points in all 3 tournaments. 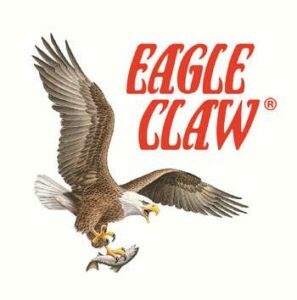 Missing one event or not performing well in a single event pretty much guaranteed that an angler would not make the top 5. 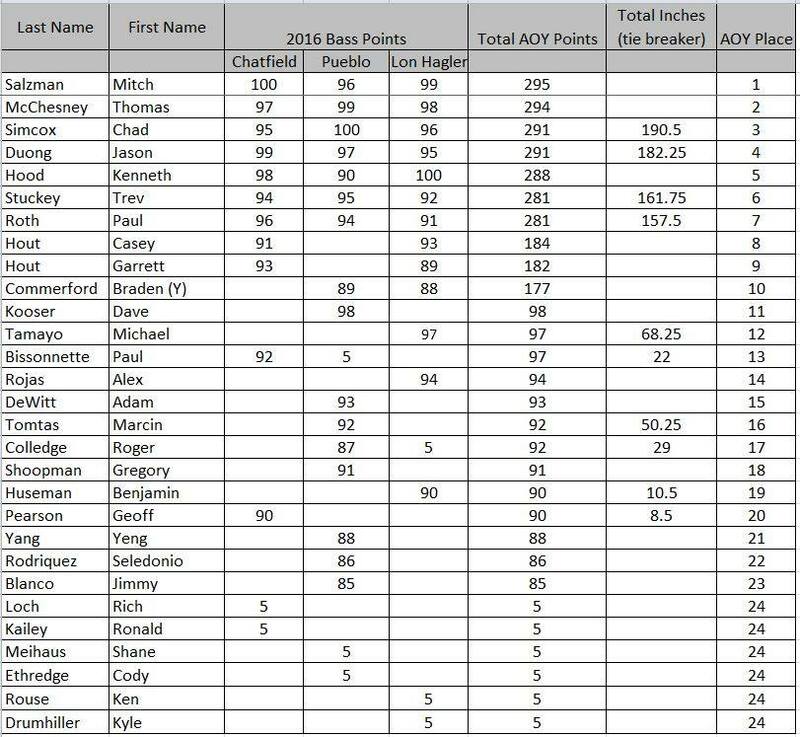 The top 5 anglers in the AOY race have secured a spot at the Yak4it Tournament of Champions on Lake Fork Texas in early November. Rounding out the top 5 are Thomas McChesney Jr, Chad Simcox, Jason Duong and Kenny Hood. Congratulations to these 5 anglers for their hard won placement.